Ecuador’s President Lenin Moreno has told the BBC why his government decided to revoke Julian Assange's asylum. The Wikileaks co-founder was arrested in London on 11 April after spending seven years in the Ecuadorian embassy. 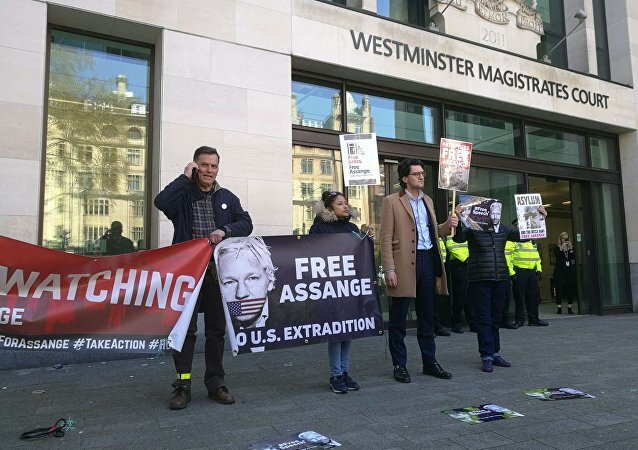 On 11 April Scotland Yard announced Julian Assange had been arrested at the Ecuadorian embassy after Ecuador withdrew his political asylum on Thursday. The founder of WikiLeaks was also arrested at the request of the US authorities, in accordance with an extradition order. 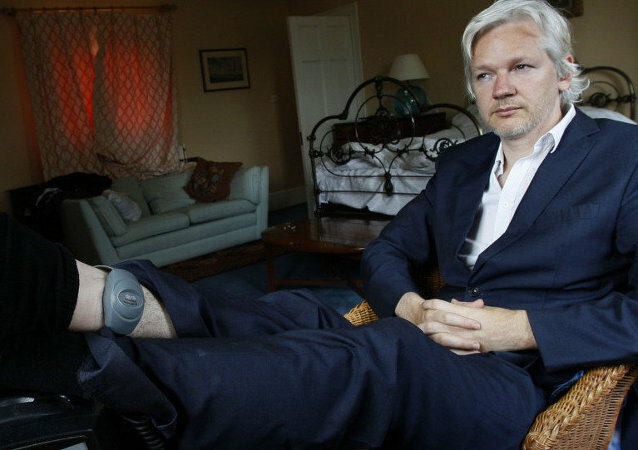 WikiLeaks founder Julian Assange had spent almost seven years in the Ecuadorian Embassy in London after he requested political asylum in 2012. 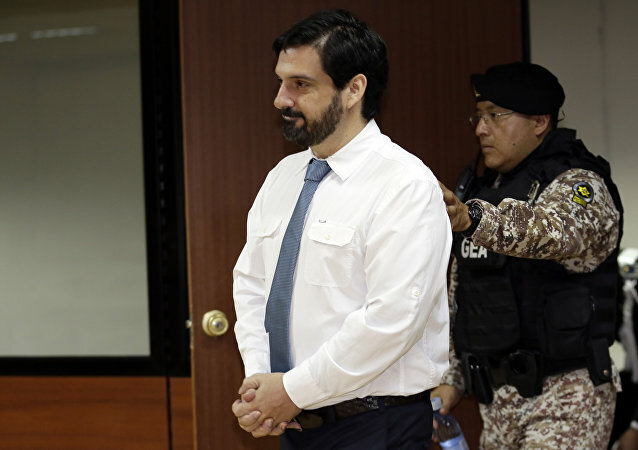 However, on 11 April, Ecuador revoked his asylum and invited British police to arrest the whistle-blower, who now faces the possibility of being extradited to the US. 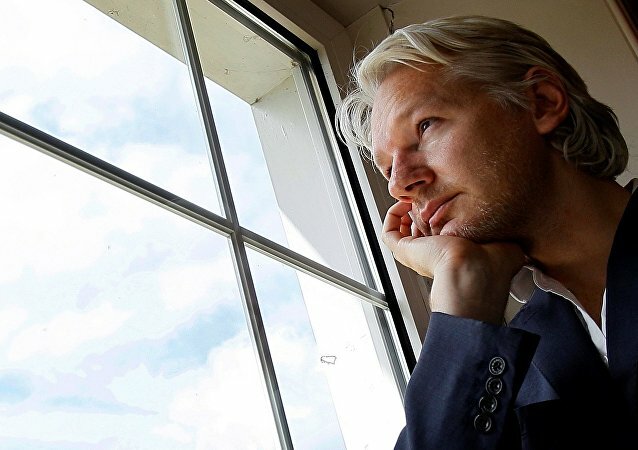 On 11 April, Julian Assange was arrested at the Ecuadorian Embassy in London, after Quito deprived the WikiLeaks founder of political asylum-seeker status. 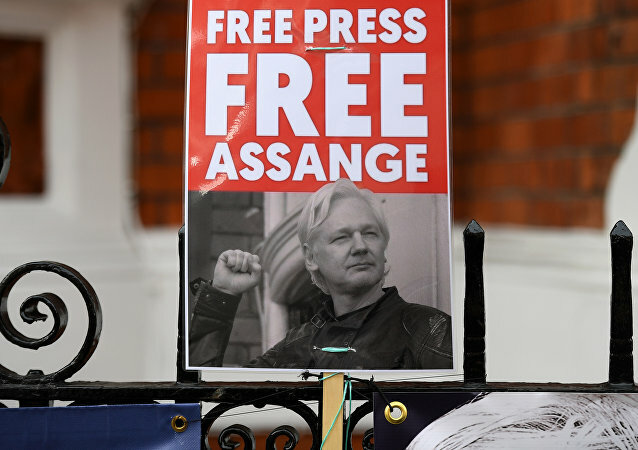 Speaking to Sputnik, scholars and academics shared their views on Assange's arrest and its consequences for the freedoms of speech and press in the US, Europe, and other countries. 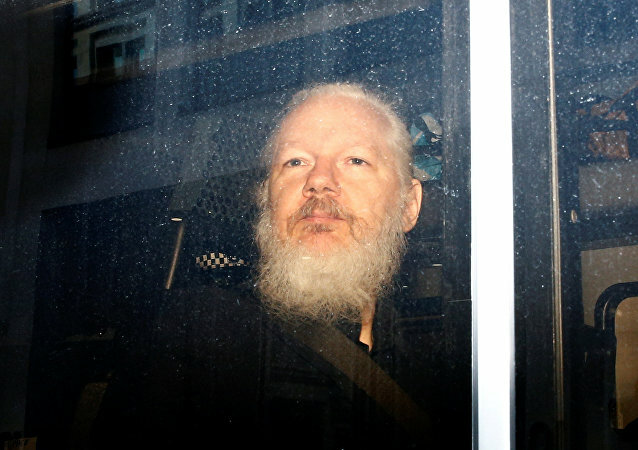 After residing for years under political asylum at the Ecuadorian Embassy in London over extradition fears, Julian Assange was arrested this morning by the British police. His team alleges that he might now be extradited to the US and persecuted there for publishing leaked classified documents, exposing US atrocities in Iraq and Afghanistan. 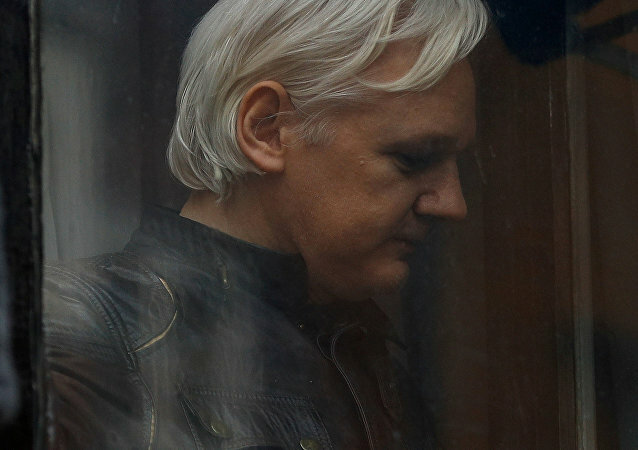 WikiLeaks founder Julian Assange has been arrested at the Ecuadorian Embassy in the United Kingdom and will remain in police custody in central London until he is brought before court, which is set to be as soon as possible, the Metropolitan Police said earlier in the day. 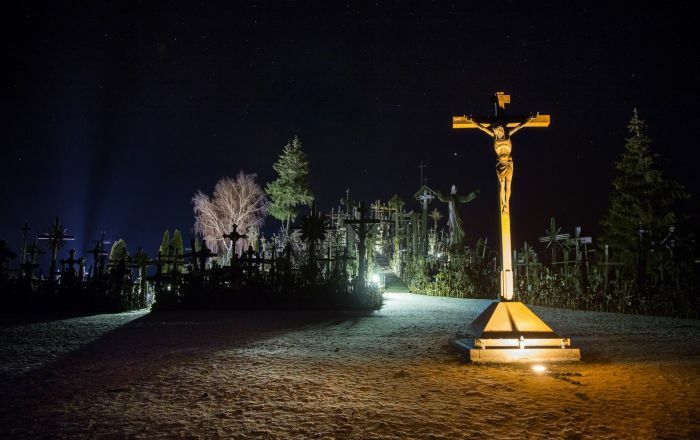 MOSCOW (Sputnik) - Austrian authorities will extend border controls at its frontiers with Hungary and Slovenia for another six months until November 2019, Austrian Interior Minister Herbert Kickl said. 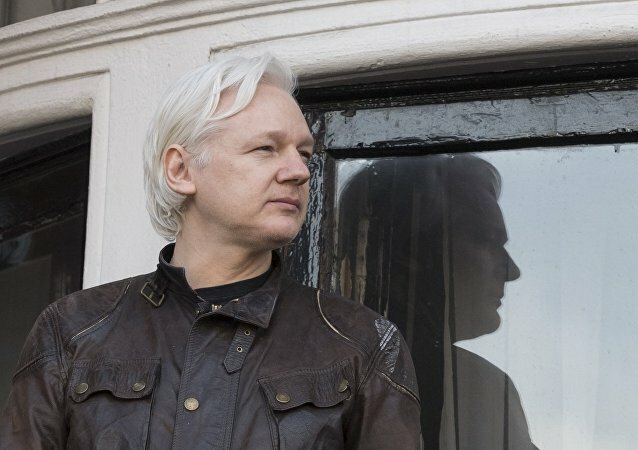 According to the WikiLeaks founder’s Ecuadorian lawyer, he could indeed be shown the door, but solely if coordinated with the UK, so that his expulsion would be showcased as a “war trophy”. MOSCOW (Sputnik) - Negotiators from the European Parliament and the Council of the European Union agreed on Thursday to strengthen the European Border and Coast Guard Agency (Frontex) by setting up a new standing corps of 10,000 staff in order to secure EU borders, the European Parliament said in a press release. 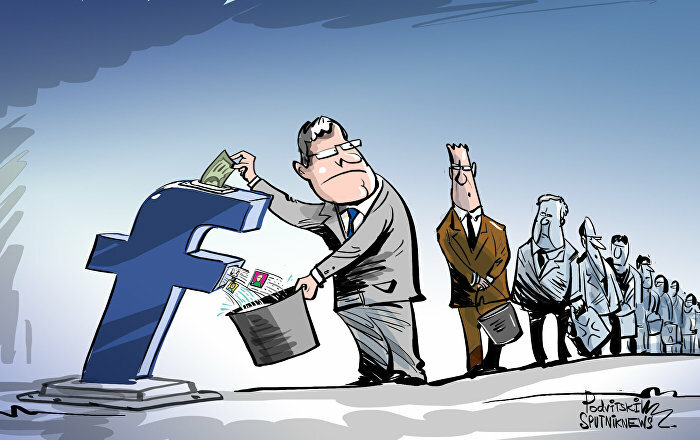 Canadian Authorities have granted asylum to the first of ‘Snowden’s Guardian Angels’- a group of refugees who helped to shelter whistle-blower Edward Snowden in 2013. Vanessa Rodel and her seven-year-old daughter Keanu are now in Toronto, after a long legal battle for asylum.